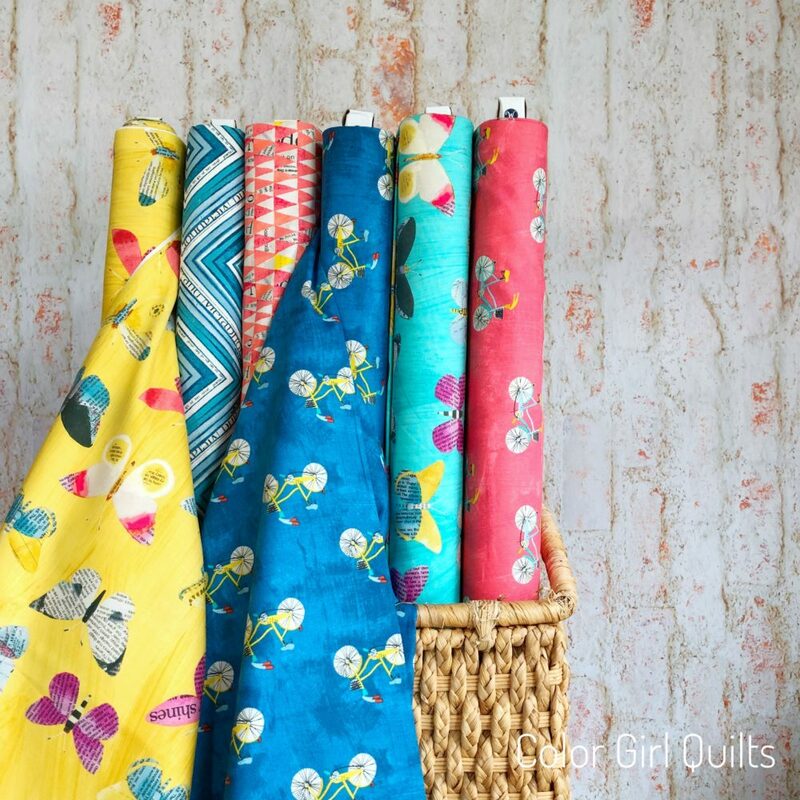 Pom Poms and Tent Stripes fabrics by Tula Pink for Free Spirit Fabrics. 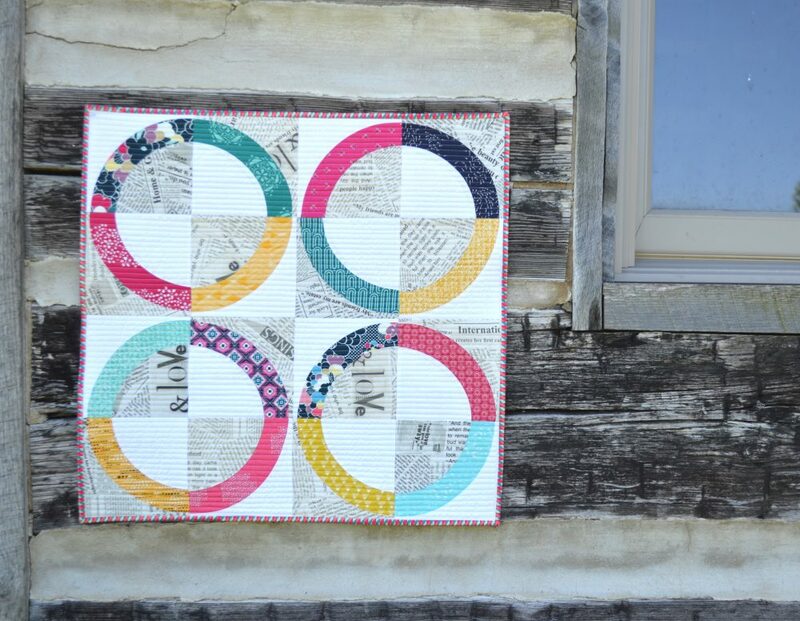 Polka dots and stripes are always a winner for quilters. 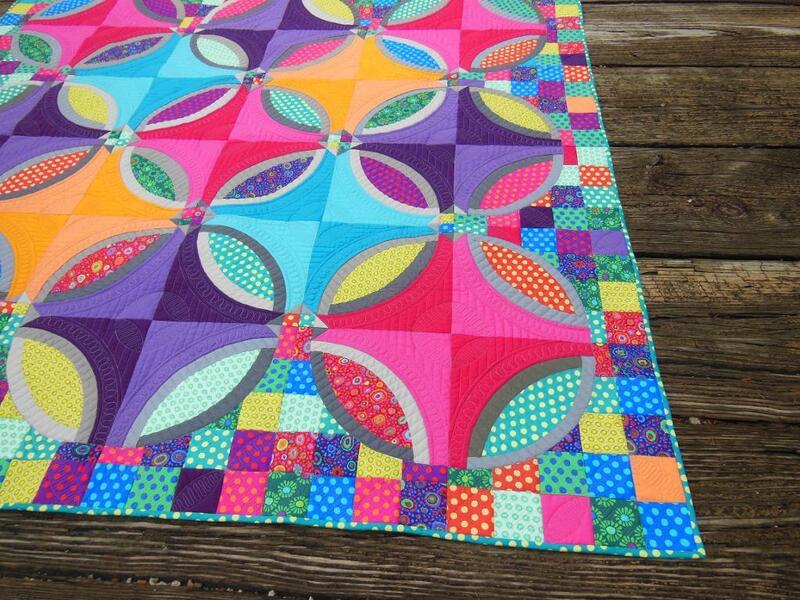 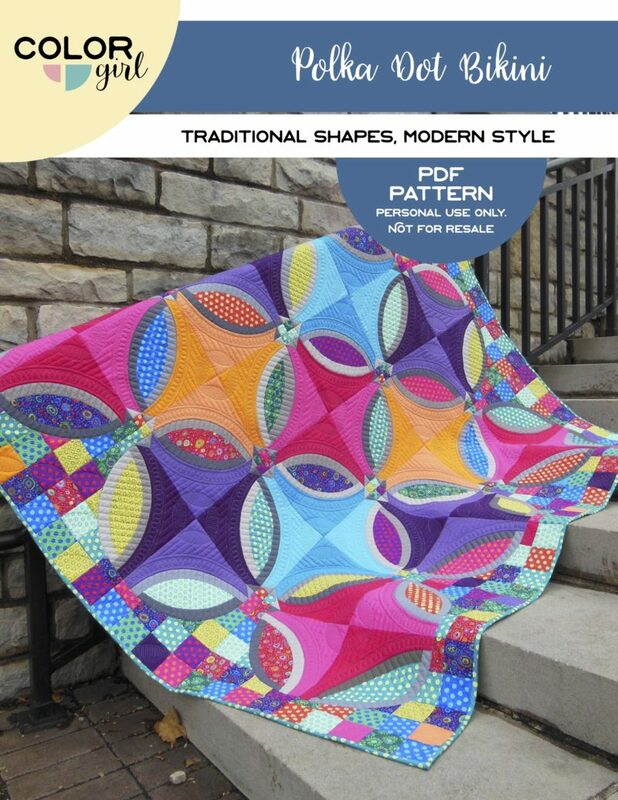 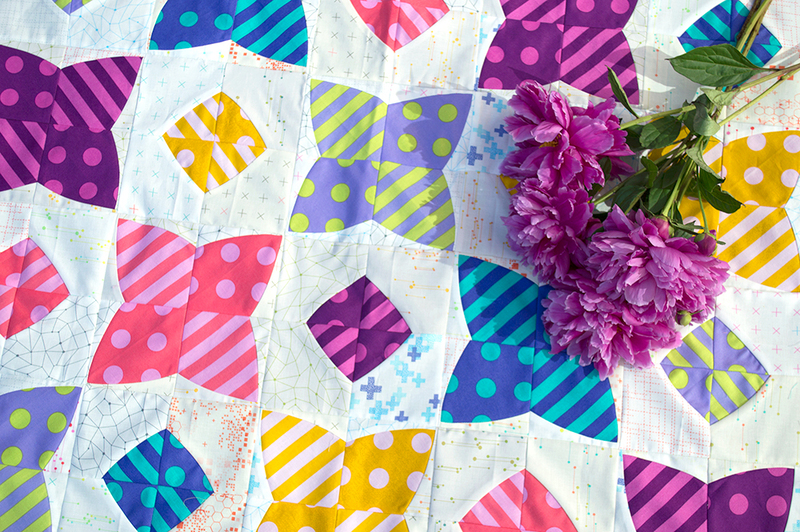 Sew with Color Girl Low Volume fabrics or add to your stash for a colorful scrappy masterpiece…make a quilt you’ll love! 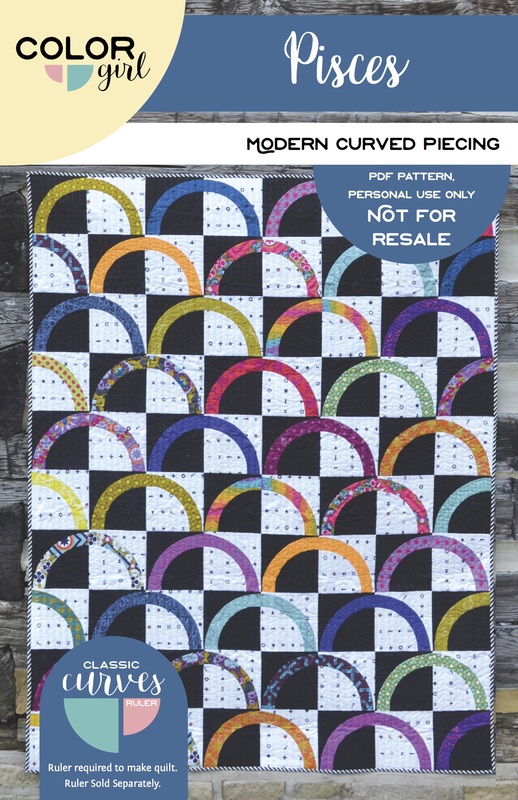 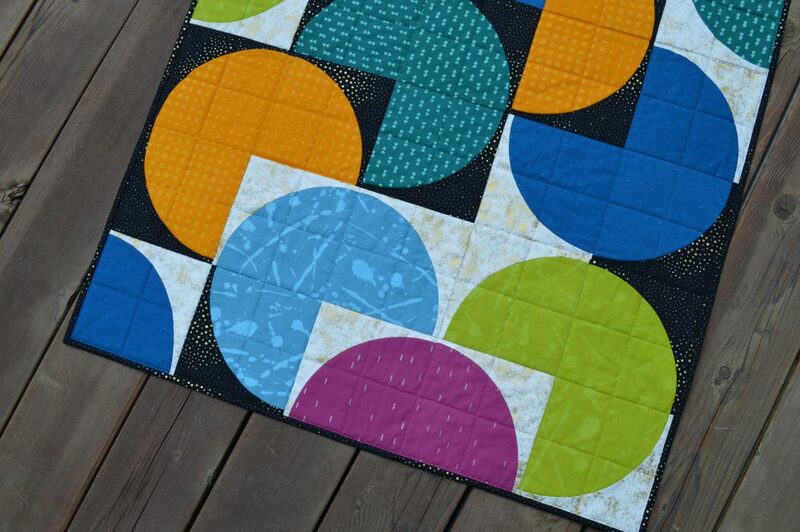 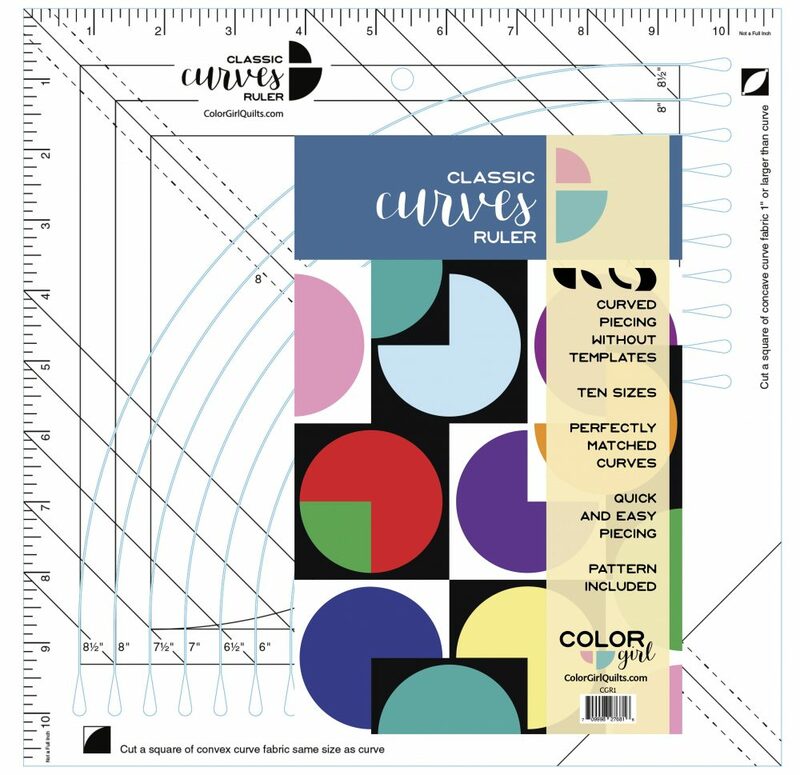 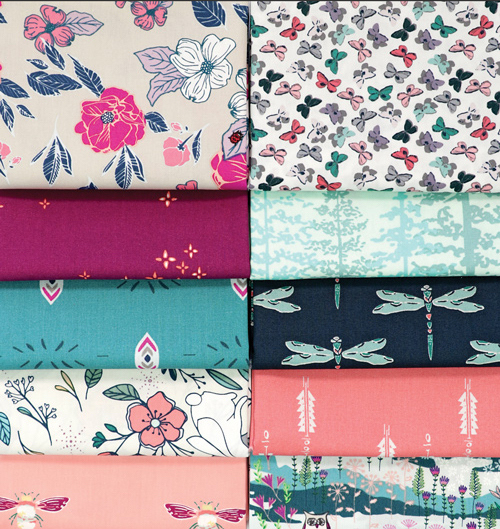 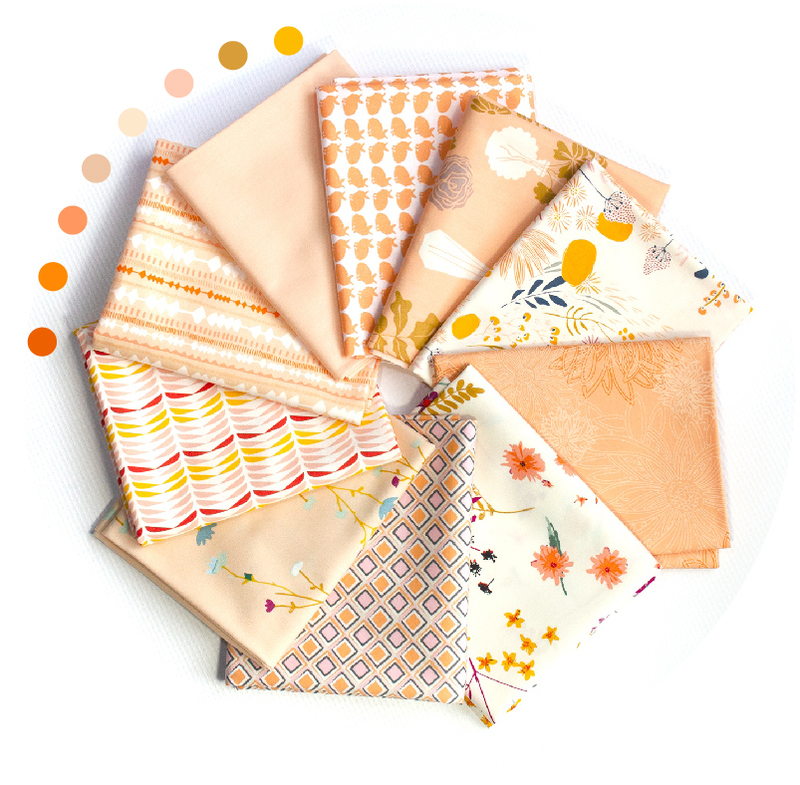 Bundle includes 12 fat quarters, each piece 18″ x 21 1/2″. 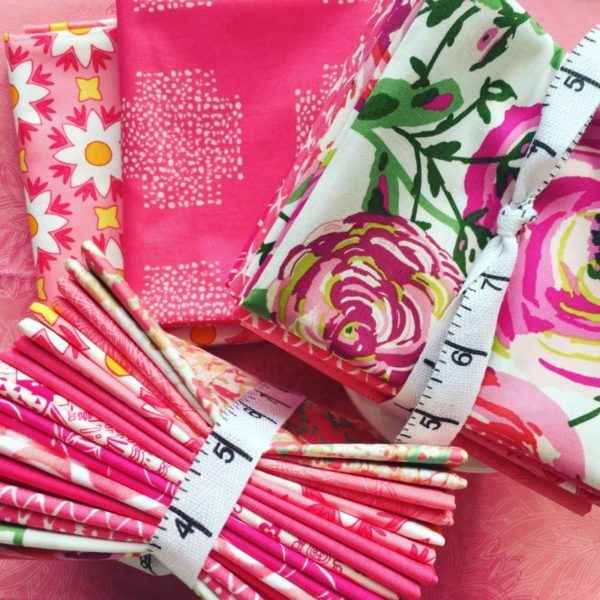 For half yards, order two bundles, fabric will be cut continuously from bolt. 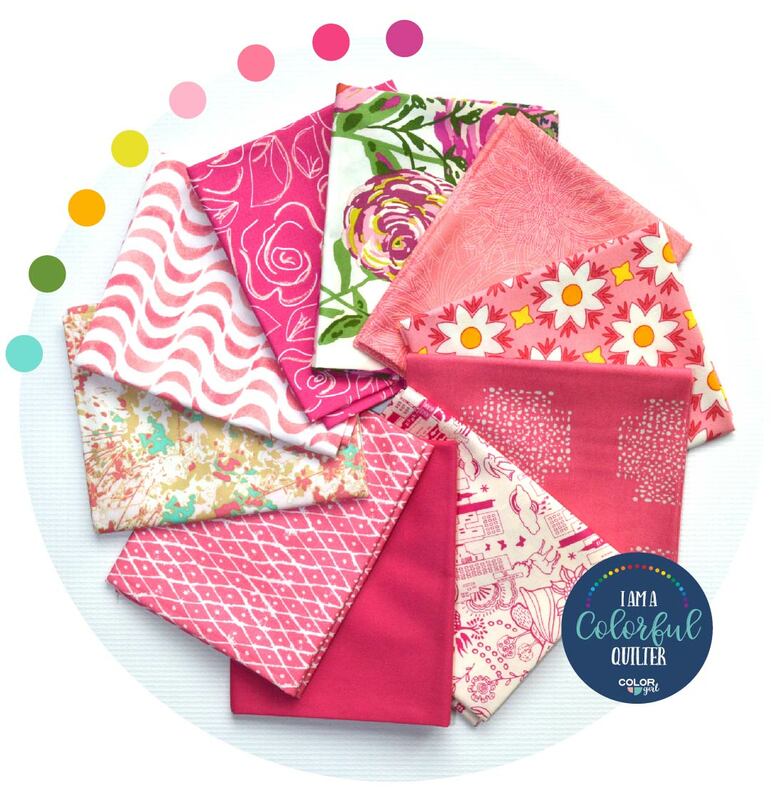 Tula Pink has worked her color magic on everyone’s favorite basics: polka dots and stripes. 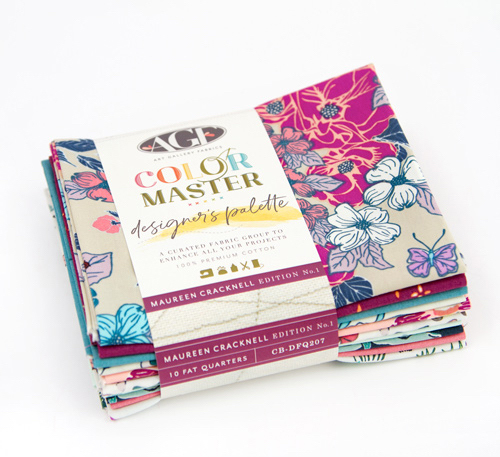 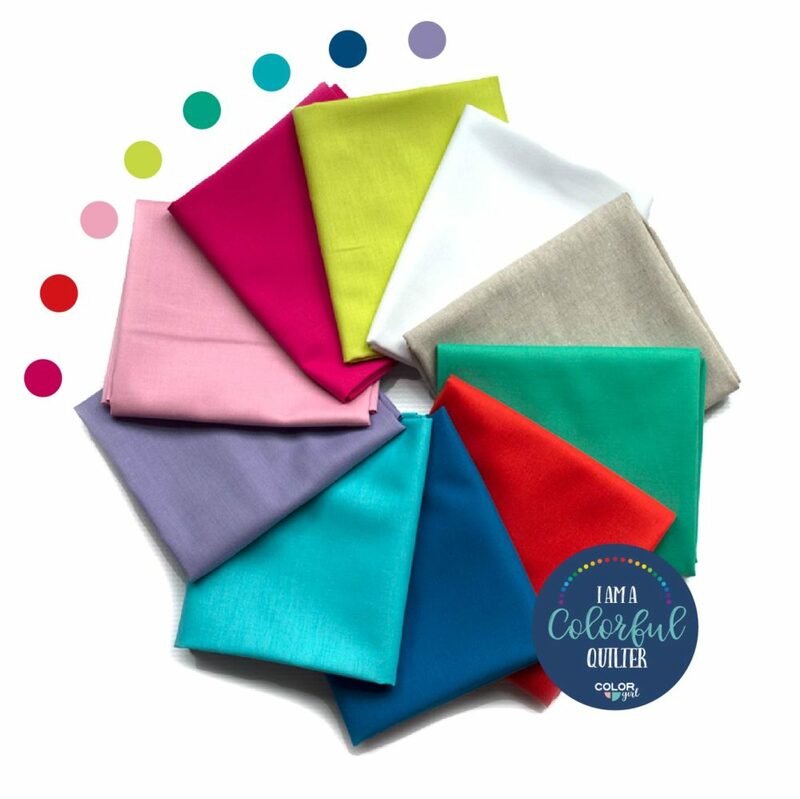 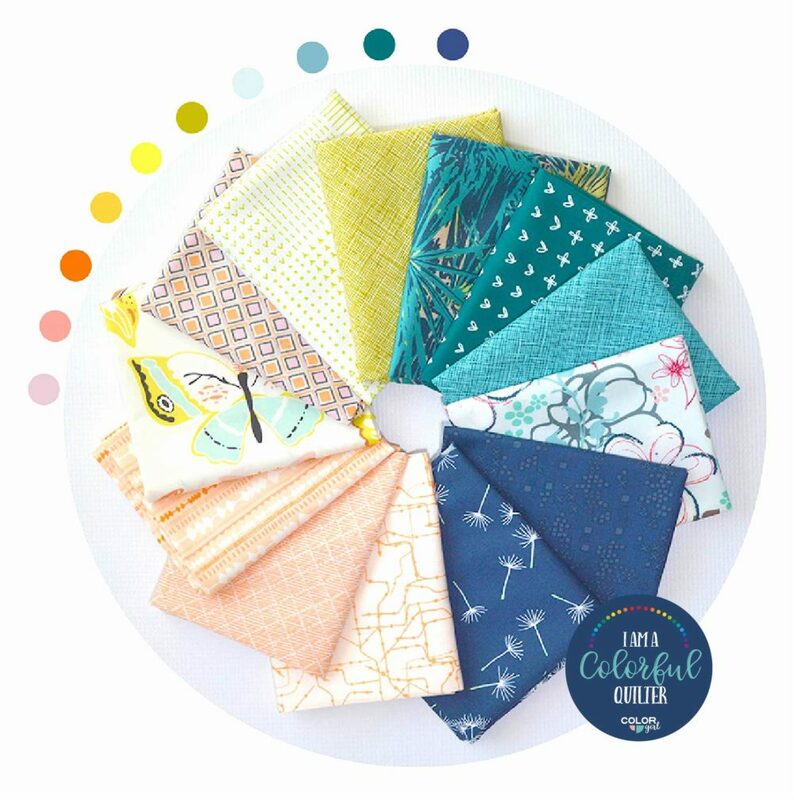 Saturated, useful colors will be the perfect compliment to your favorite designer prints, adding spice to your next quilt. 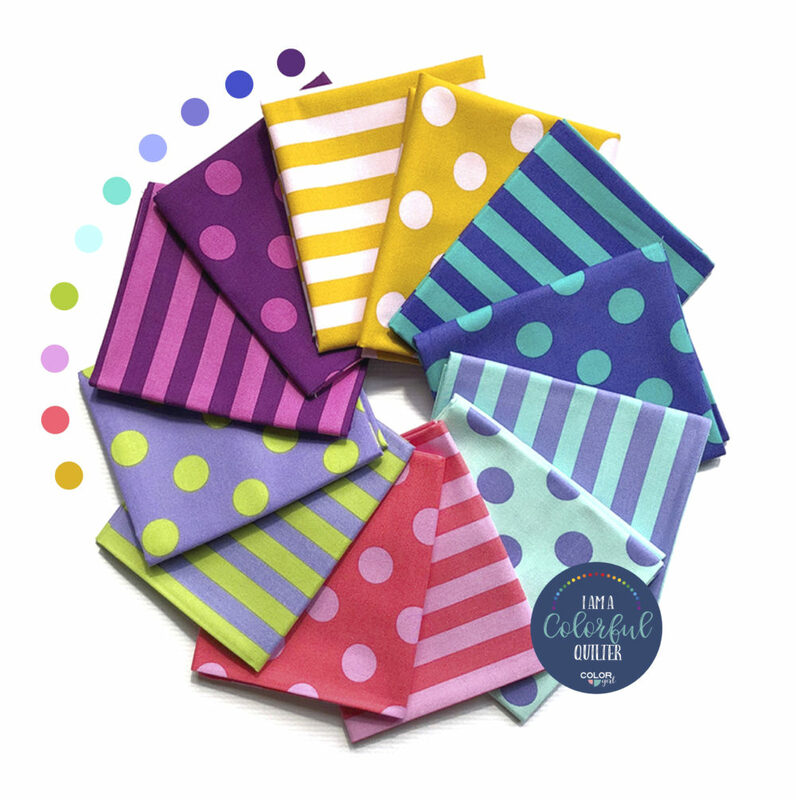 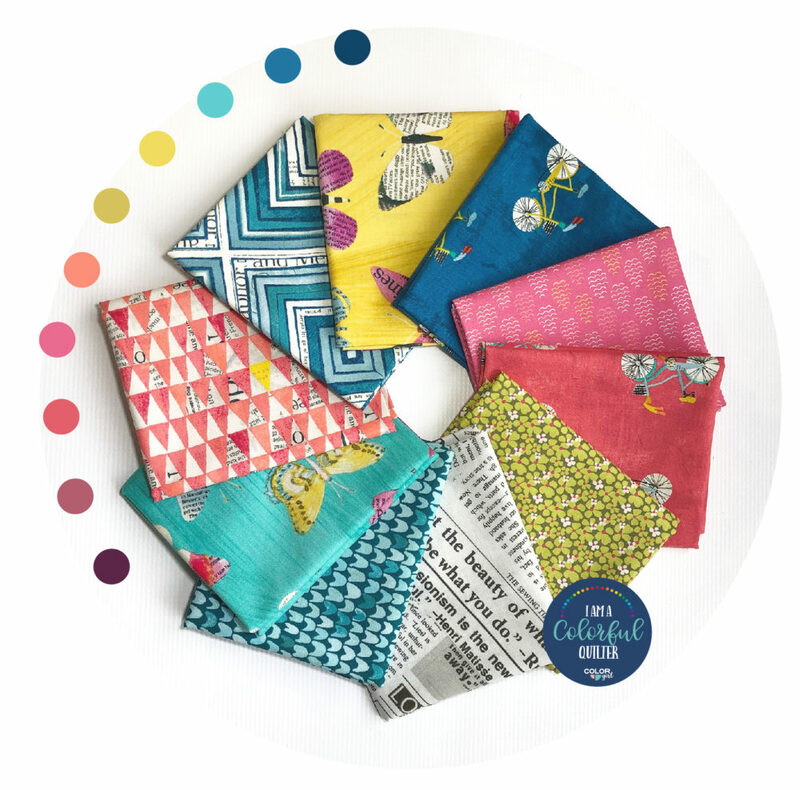 Mix these happy prints into your stash and scrap quilts for an instant pick-me-up to any color or print palette.